We get asked how to’s quit often. So here are some tips on how to use mousse at home. Step 1: Start with clean hair. Most people use hair mousse to help add volume to their hair. 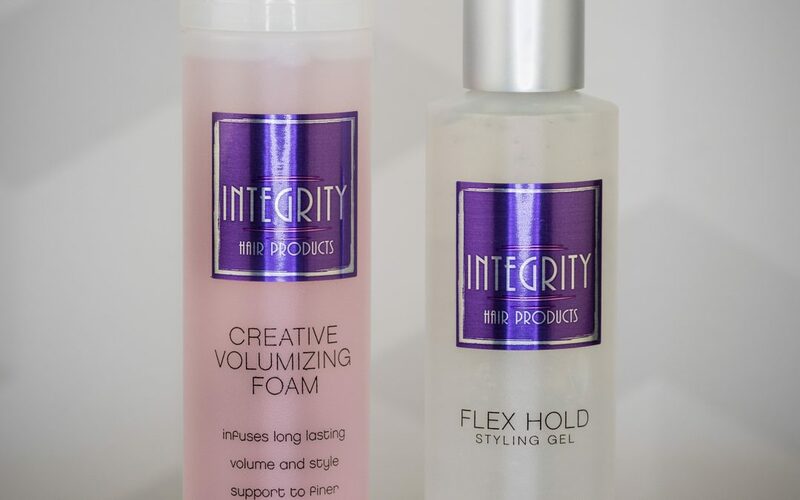 So, before you style your hair, wash it with a volumizing shampoo and conditioner, like Integrity Maximum Fulness with Color Moist Conditioner. Step 2: Wring your hair out. Once you’ve turned the water off and before you hop out of the shower, flip your head over and squeeze any excess water out of your hair. Use a cotton T-shirt to then gently pat your hair dry. Microfiber towels seem to work well also. Step 3: Set up your blow-dryer. If you want to rock curly hair, use a diffuser. If straight hair is the look you’re going for, pop on a concentrator nozzle. Step 5: Concentrate your blowout upwards. Just like stylists do at the salon, grab a round brush and gently tug hair upwards while blow-drying. The upward motion can help add lift at your roots. Depending on the look you’re going for, you can either tug outward, back, and away from your face with a straight concentrator for a classic blowout, or you can position the diffuser underneath your curls and blow upwards to add definition and shape to your curls. Step 6: Use a comb or boar bristle brush. It’s natural to want to touch up your hair style after you’ve blown it out. When doing so, be sure to use a gentle boar bristle brush or a comb, not harshly tug at your hair. Integrity Hair Care Products are exclusive to our salons.